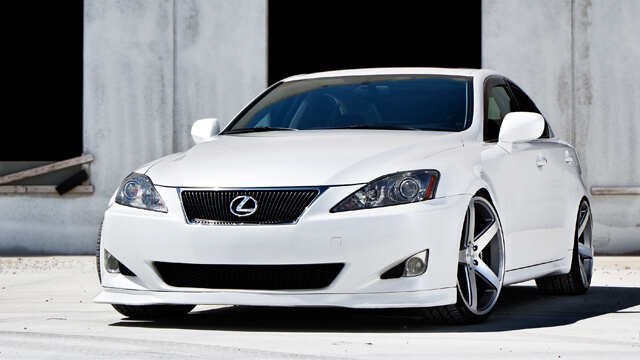 Precision Auto Repair is a specialist in the care and service of Lexus vehicles. We are the only place for expert care and maintenance of your Lexus vehicle. We provide the professional repairs and service you expect, and add personalized care and attention you and your vehicle deserve. We care as much about your Lexus as you do!